One of the best things about Assassin's Creed Odyssey and more appreciated by users is the possibility of modeling the character at will. There is therefore the possibility of undertaking homosexual relationships but in the last DLC, the Dark Legacy, has a "one-way" ending that neglects this element. Following are spoilers on the final of the DLC. 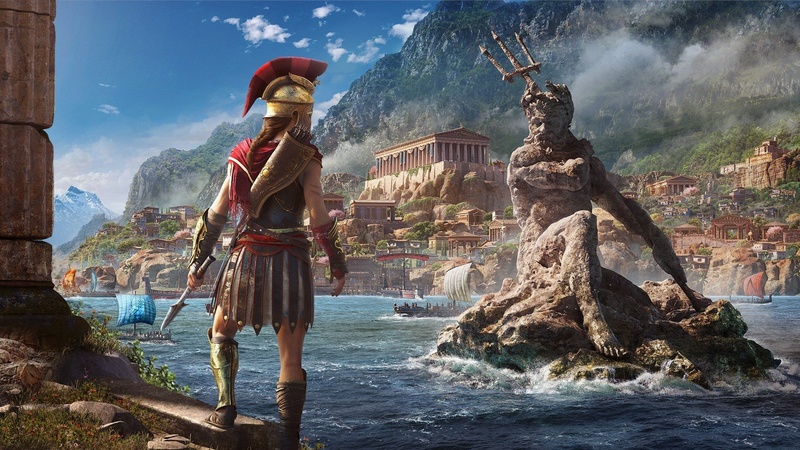 In the new DLC, regardless of whether you use Alexios or Kassandra, you will have a child with another character, unlocking the target. An obligatory choice that absolutely does not take into account the path taken during the rest of the game. Ubisoft then subsequently apologized to the user. We strive to allow players to choose, when possible, and we apologize to those surprised by the events of this episode. Without ruining the surprise, [in the DLC] you will engage in an important relationship as an element of a story. The motivation behind this relationship is to be explored in the game and will be reflected in the narrative arc of your character. There is an episode in "The Legacy of the First Lama" that will link your character's actions. next articleAntitrust considers PS Plus "unfair business practice": 2 MLN fine at Sony!